Audi is presenting two world premieres at China’s most important motor show in Shanghai from April 16 to 25. 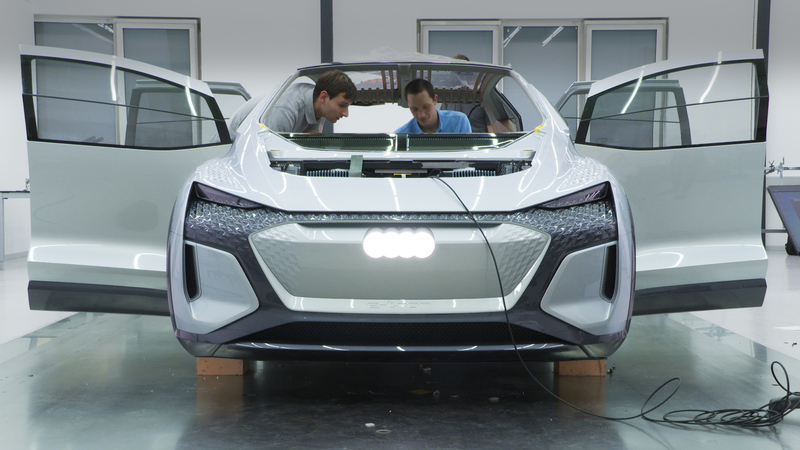 The making of shows the different steps in the development of the concept car Audi AI:ME. Starting with the construction of the bodywork to interviews with designers and the big reveal at Auto Shanghai in April 2019. 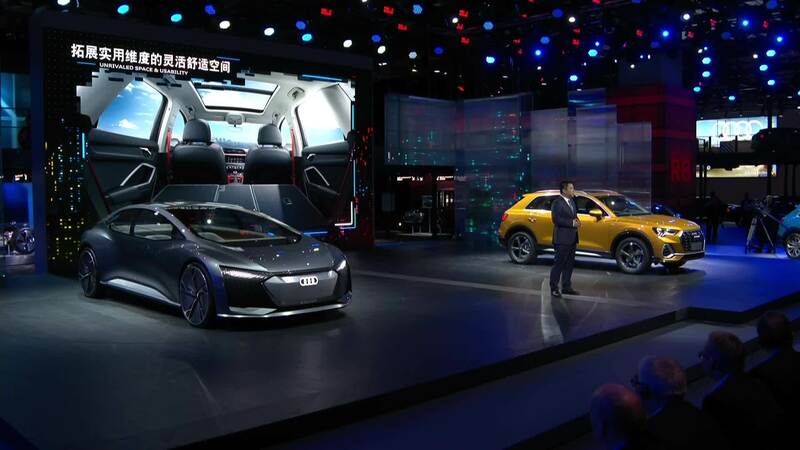 Audi presented two world premieres at China’s most important motor show in Shanghai. 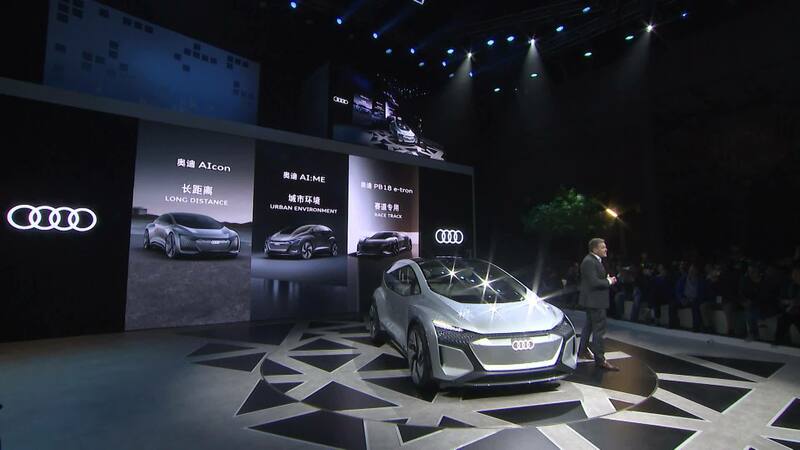 The brand with the four rings is augmenting its all-electric product range with the Audi Q2L e-tron, which was specially developed for the Chinese market. With the concept car AI:ME Audi illustrates its vision for automated driving in an urban space. 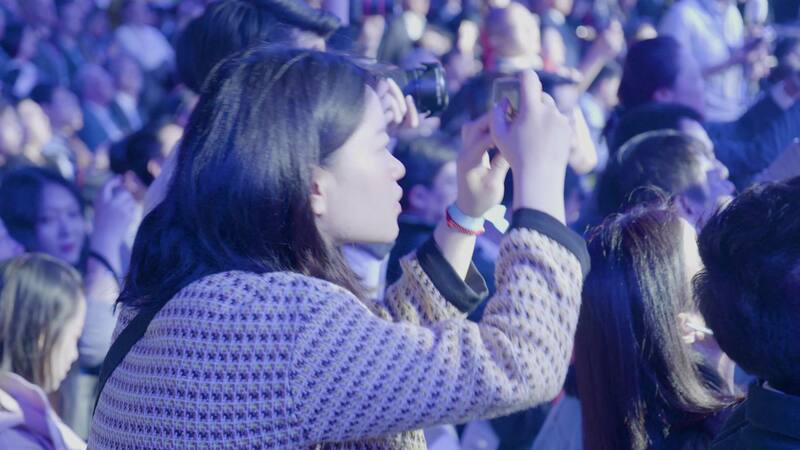 Watch the best moments of Audi at Shanghai in this video. 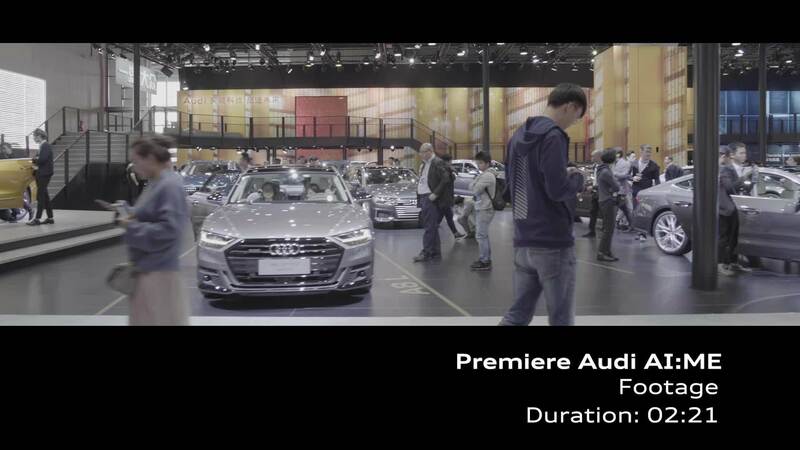 Audi presents two world premieres at Auto Shanghai. 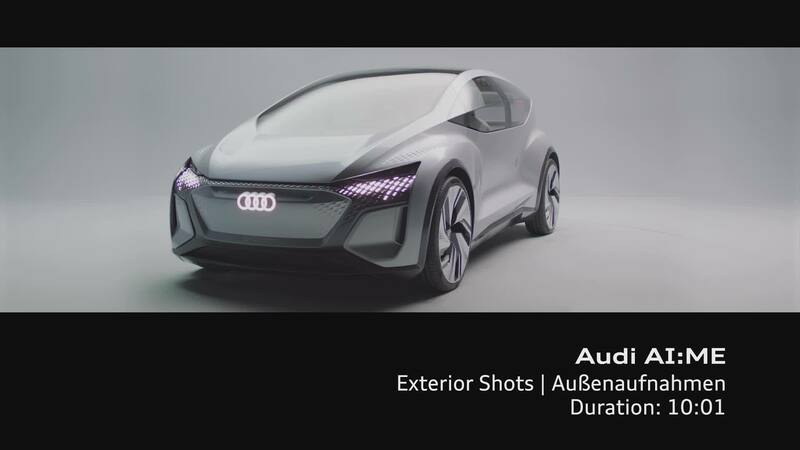 The footage shows impressions from the Audi booth, the press conference and provides statements from Audi board members and Head of Design Marc Lichte. Audi AI:ME is the name of a new design study that the brand with the four rings will be presenting at the Shanghai Motor Show on April 15, 2019. The showcar illustrates the vision of an automated driving compact car for the megacities of tomorrow. 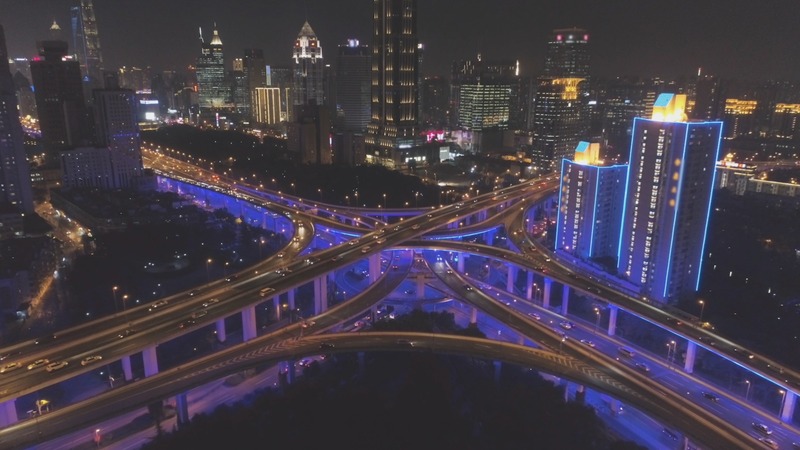 A visionary mobility concept for tomorrow's megacities called AI:ME. Audi reveals the showcar at Auto Shanghai 2019 on 16 April. Watch the live stream at 5:00 am CEST here on Audi MediaTV. The footage shows the concept car Audi AI:ME. The study illustrates the vision for automated driving in an urban space of the brand with the four rings. With an electric drive and autonomous mobility at level 4, the study Audi AI:ME is a the Audi concept for the megacities of tomorrow. 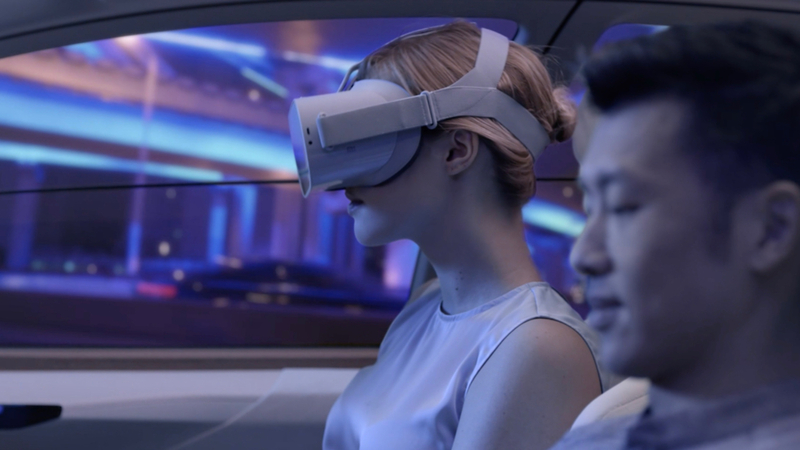 The concept car is fully connected and offers a high degree of individual and personalized settings for the users.